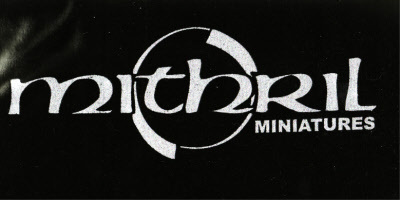 For many years now this Irish company makes beautifully detailled metal Tolkien miniatures. They have the same size as the miniatures from GamesWorkshop/Warhammer, so they can be used with that game as well. Two books with pictures of the miniatures and a guide on how to paint them. Stapled wrappers.